This EGR Canopy is a great light option for a canopy. With the options of fixed, sliding or lift up windows to suit your individual need. 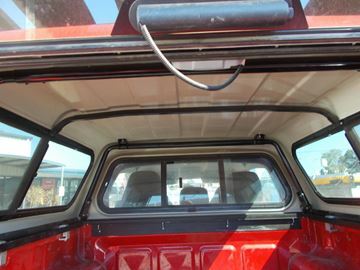 This canopy also comes with the option of colourcoding, which allows you to have a perfectly matched vechicle to canopy. 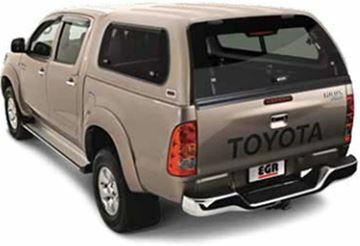 Featuring a flat back window, the EGR Fleet series canopy is a great looking canopy. Made out of ABS plastic, this canopy is also available with central locking. For more information, contact us. 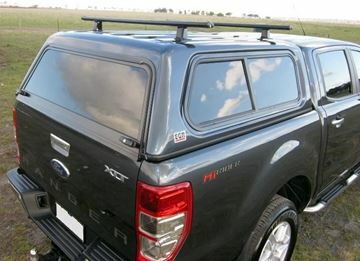 The EGR Roof rack system is a great way to maximise the amount of load for the top of your canopy. 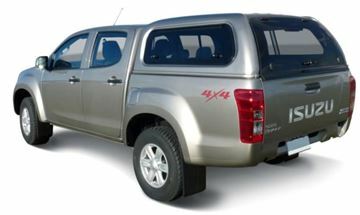 EGR Premium series canopy to suit Hilux dual cab color coded with twin lift up windows......call for a quote today...!!! 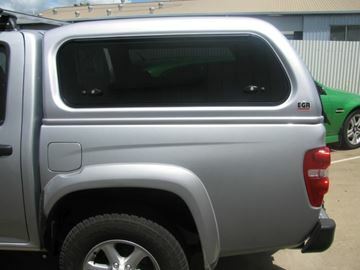 EGR Premium series canopy to suit Holden Colorado with twin lift up windows supplied and fitted, color coded to suit your vehicle.....call for a quote today....!!! 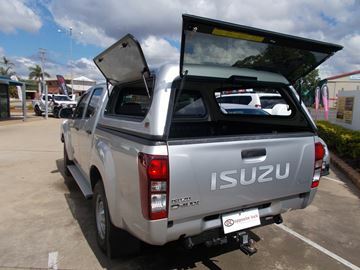 Isuzu D-max EGR Premuim series canopy color coded to suit....these canopies look absolutely supurb and are a real eye catching design. Call for a quote for your vehicle today..!!! 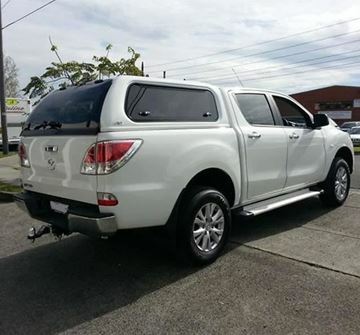 Mazda Bt50 dual cab with the EGR Fleet series canopy fitted, these have the option of the lift up/lift/side or the slide/slide windows, making it practical for yourself, call for a quote for your BT-50 Today!!!! 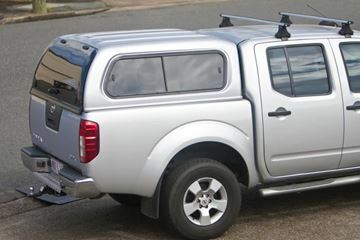 Fleet style EGR Canopy and roof racks to suit PX ranger dual cab. 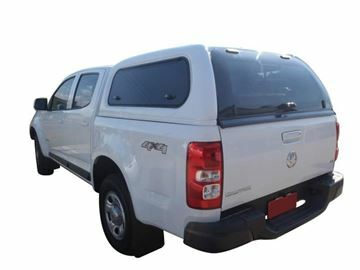 These are a very need fit canopy smooth finish and look superb.....call for a quote for your vehicle today! 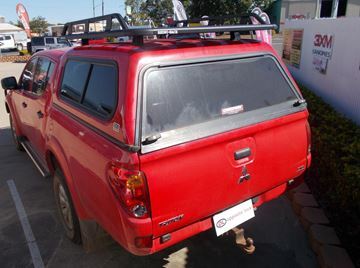 EGR Canopy to suit 2012 Isuzu D-max dual cab color coded with twin lift up windows supplied and fitted with an high level brake light, interior light. 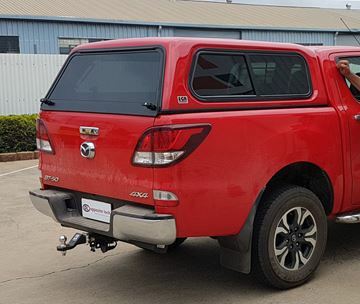 EGR Color coded canopy to suit 2014 Mazda Bt50 dual cab with twin lift up windows supplied and fitted................these canopys look the part, call for a quote today..!!! 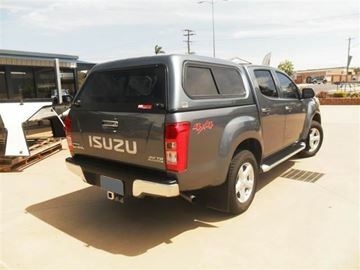 EGR Canopy to suit Holden Colorado Dual cab, Color codeed to suit with twin lift up windows, lock your gear securely in your vehicle with EGR, Call for a quote today!